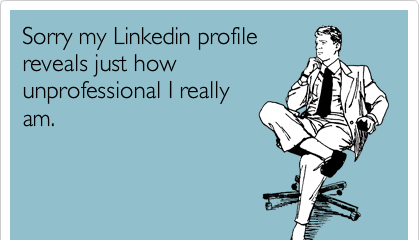 Since early 2012, LinkedIn has been the number one social media site for professional networking. The platform boasts an active membership in excess of 130 million members. Leading figures and representatives in all major industries are represented. On average the site gains two new members each second of every day. What is perhaps most remarkable about LinkedIn in the face of these facts is that many professionals do not utilise the platform as a tool to advance their careers. Furthermore, of the members with existing accounts, very few take the time to build an account which represents them in a positive light.